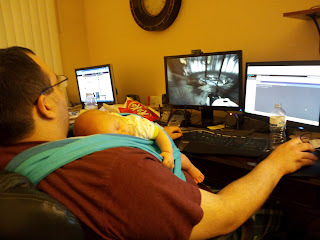 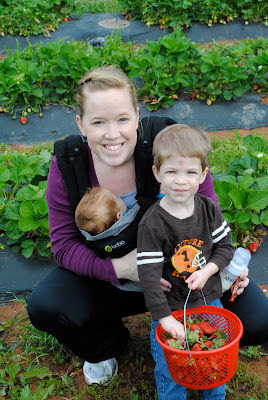 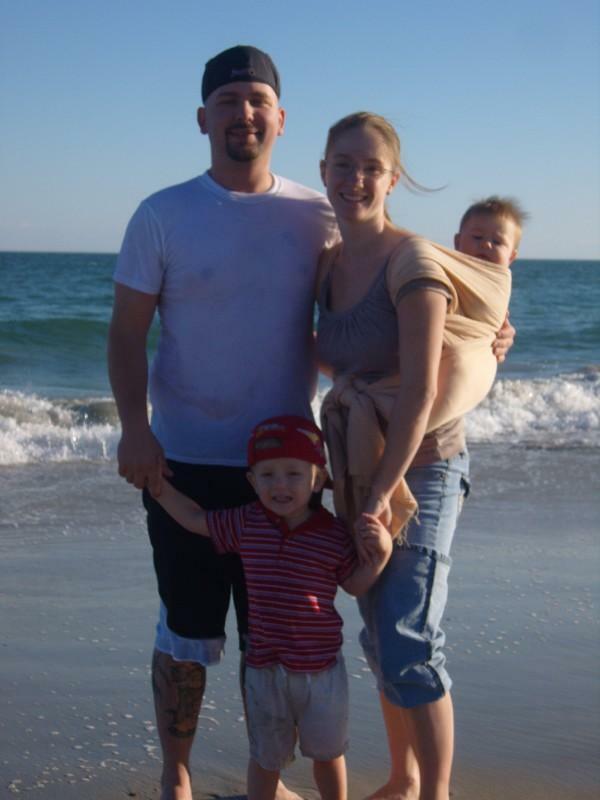 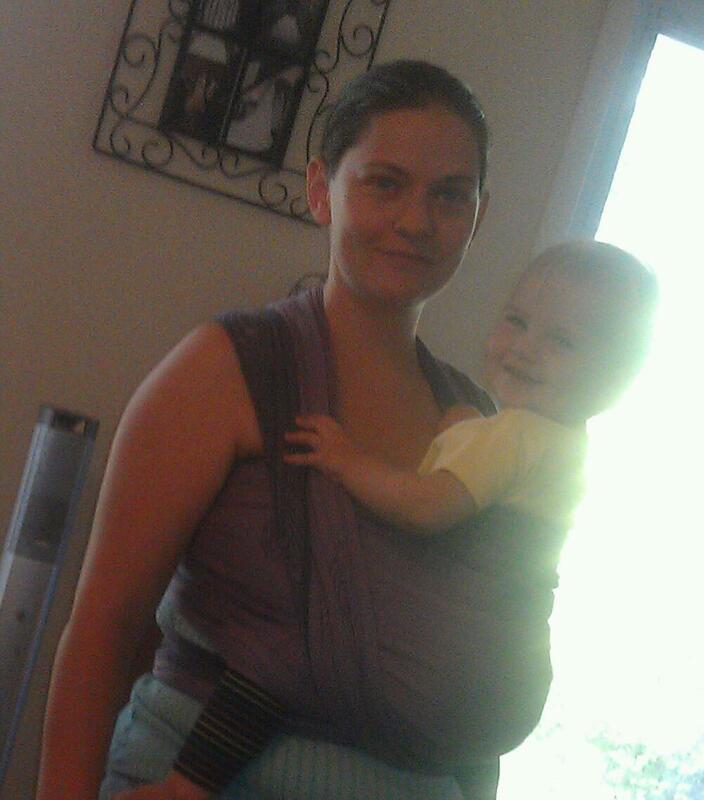 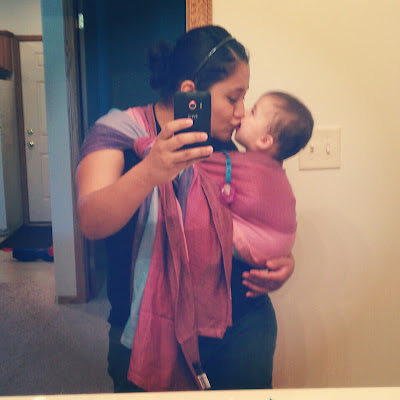 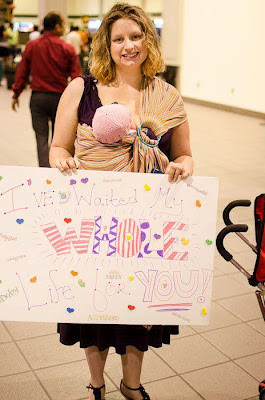 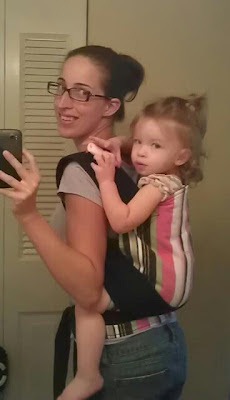 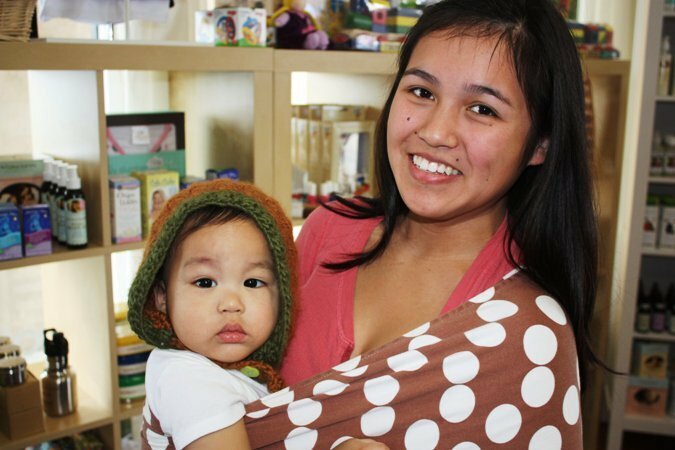 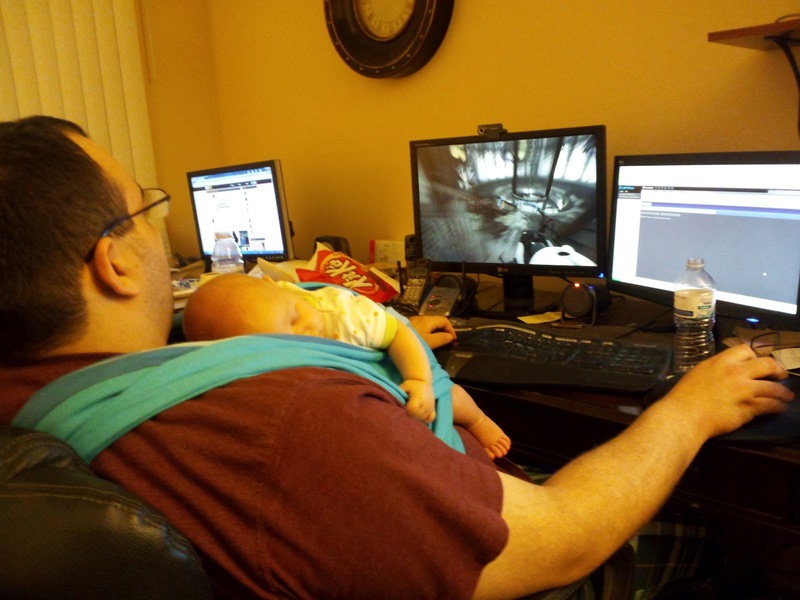 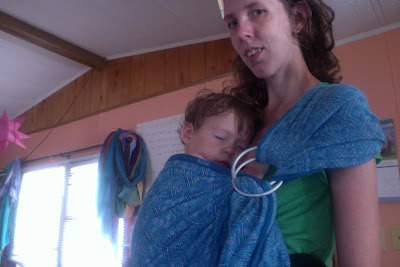 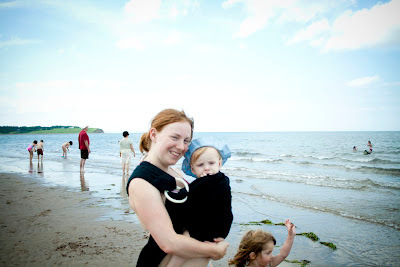 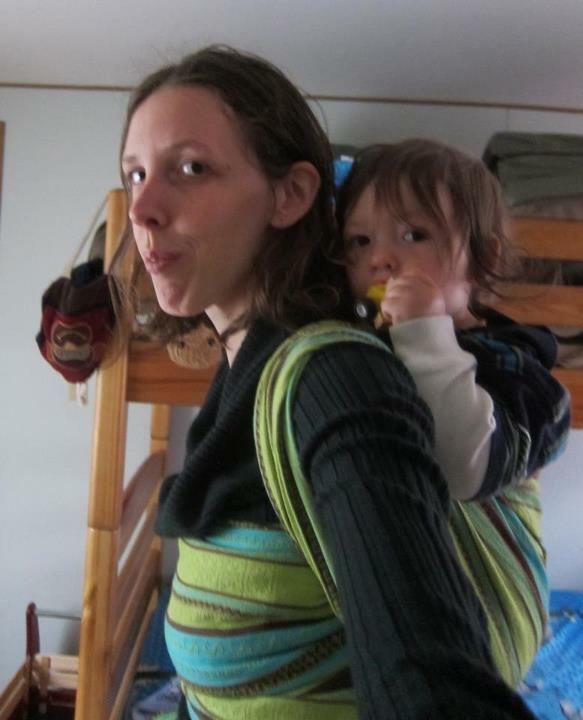 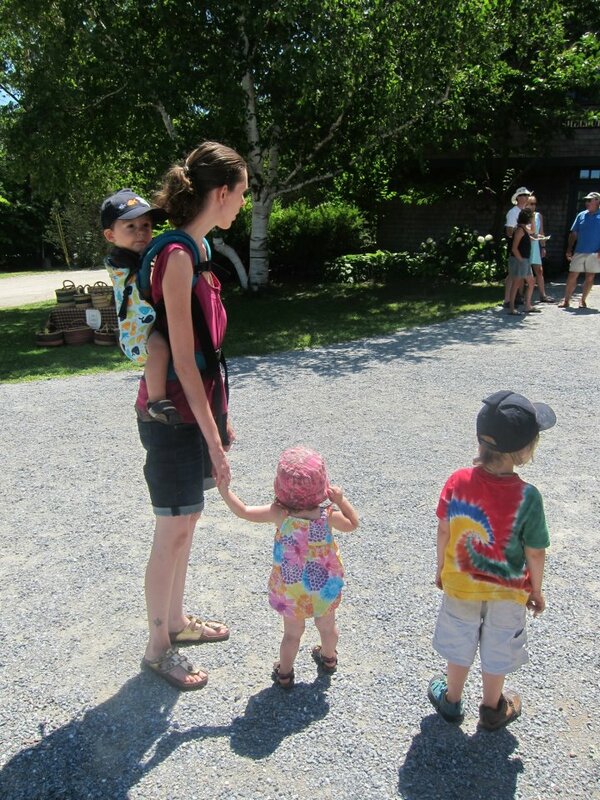 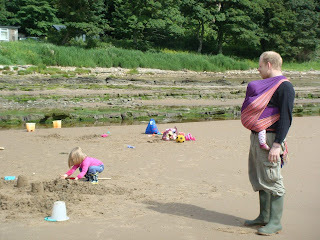 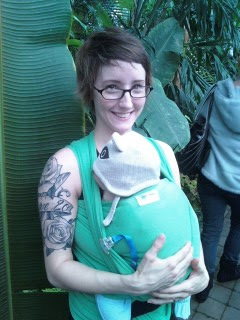 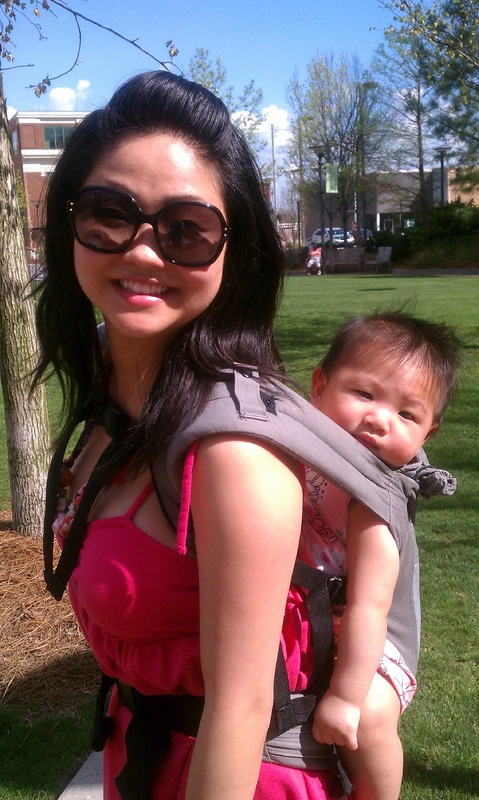 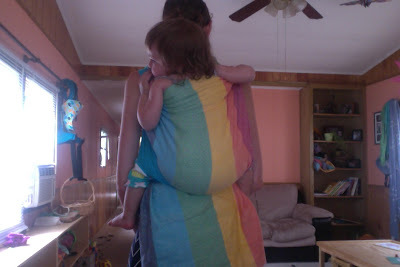 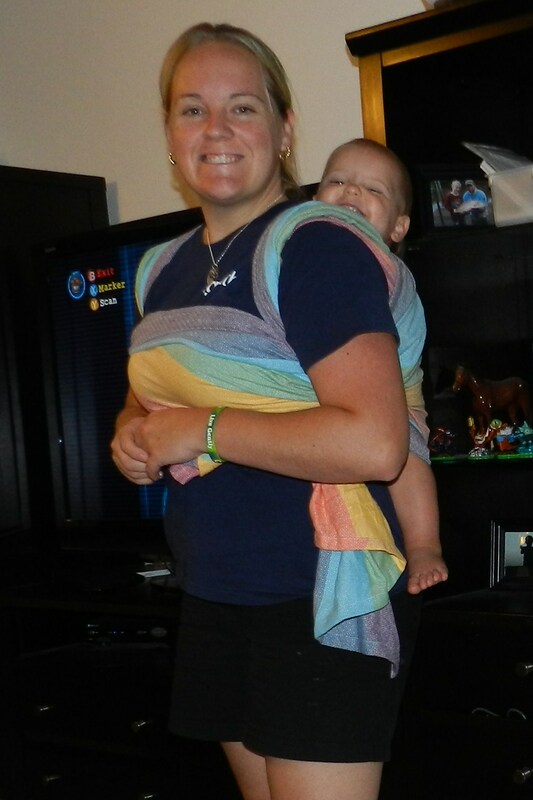 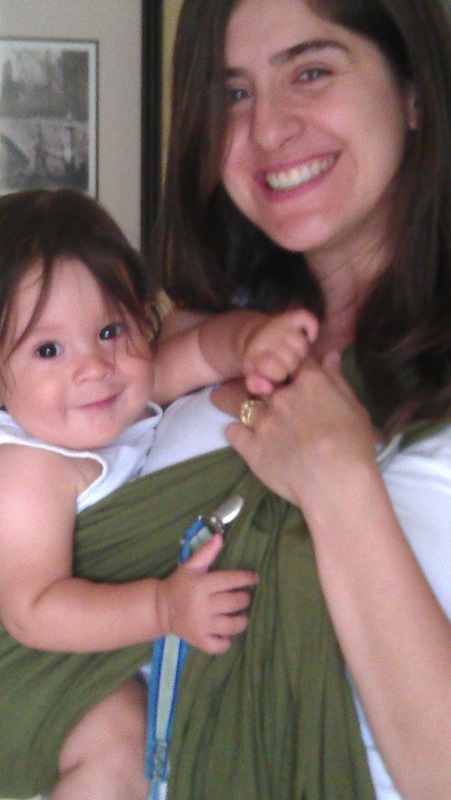 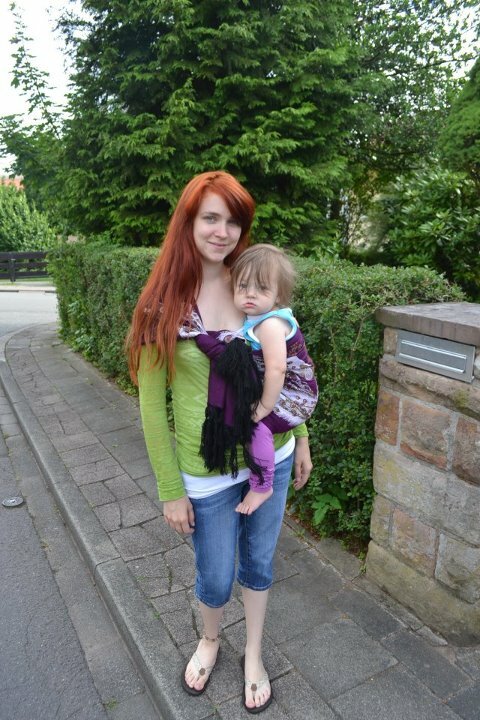 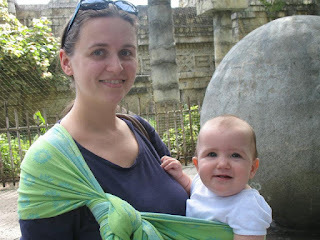 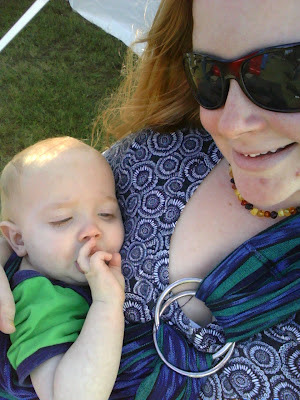 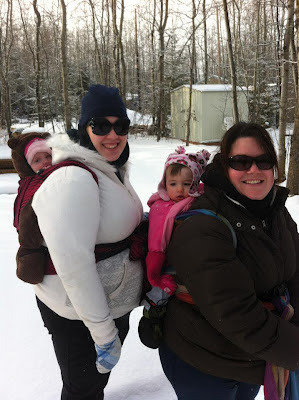 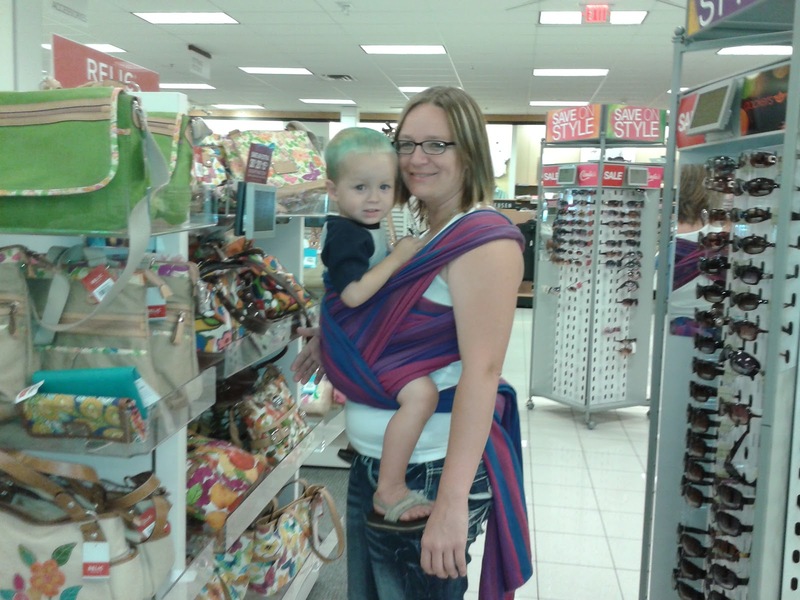 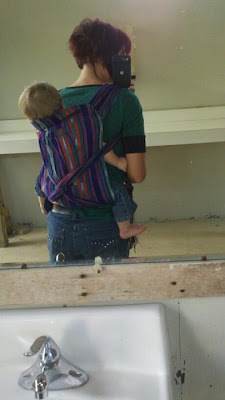 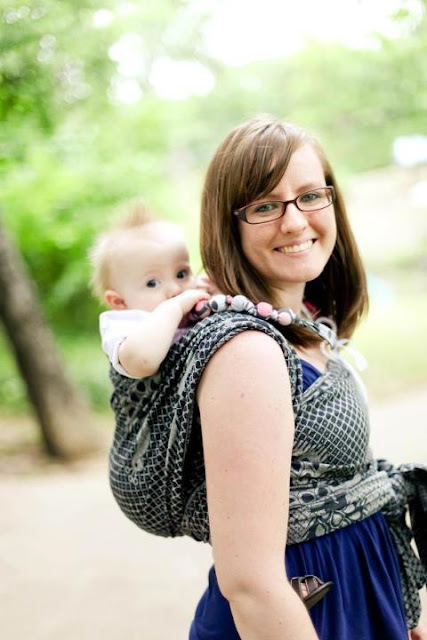 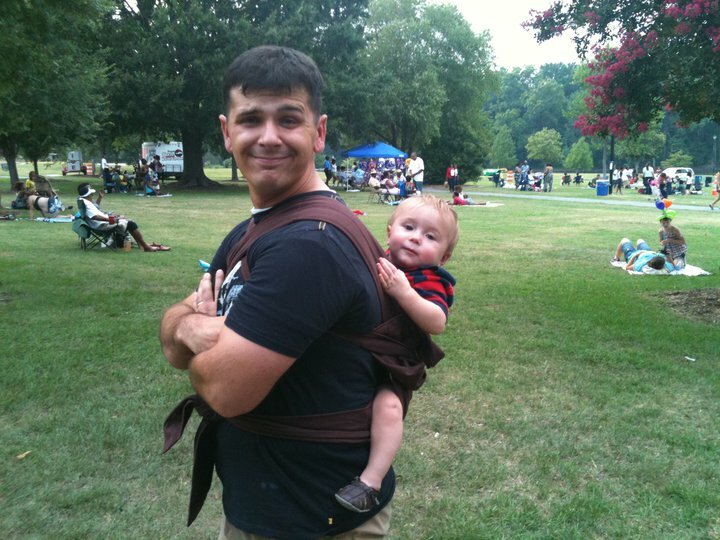 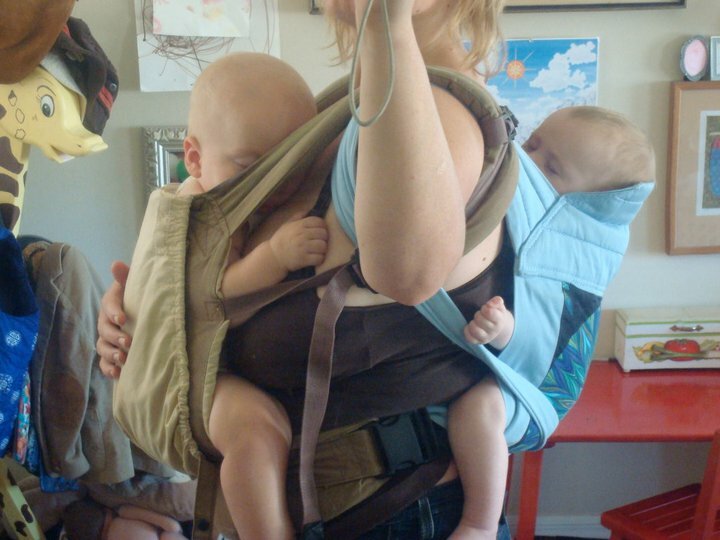 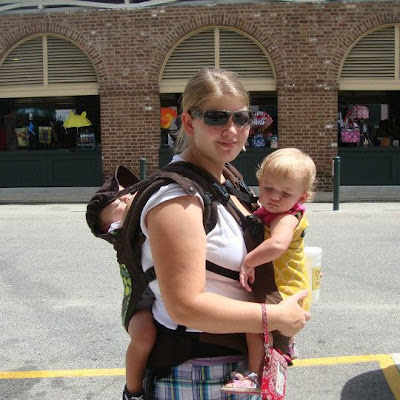 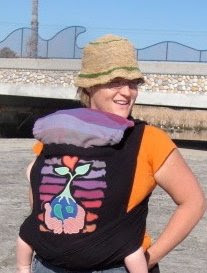 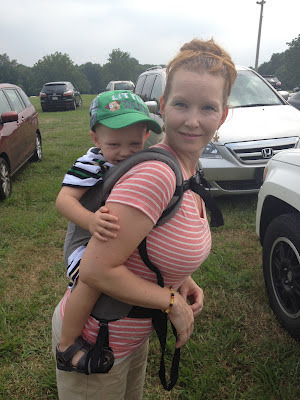 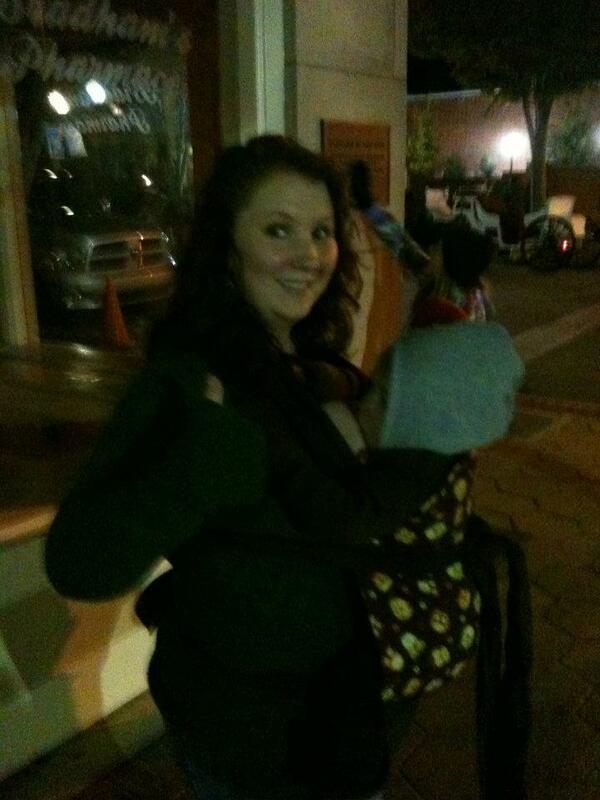 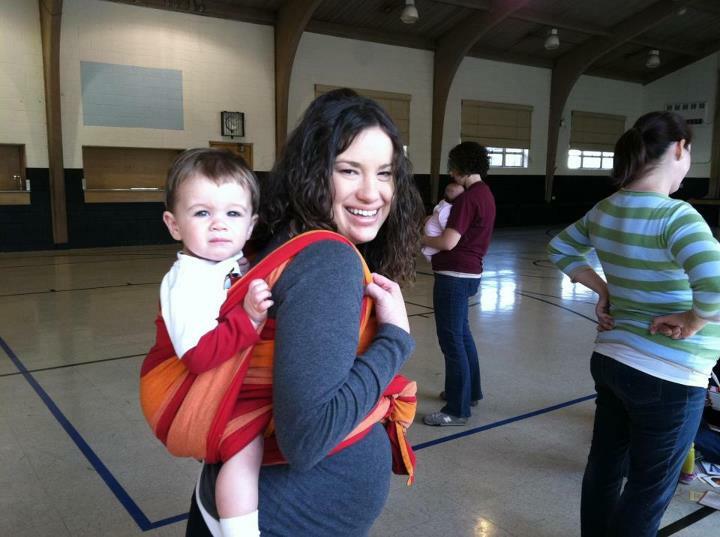 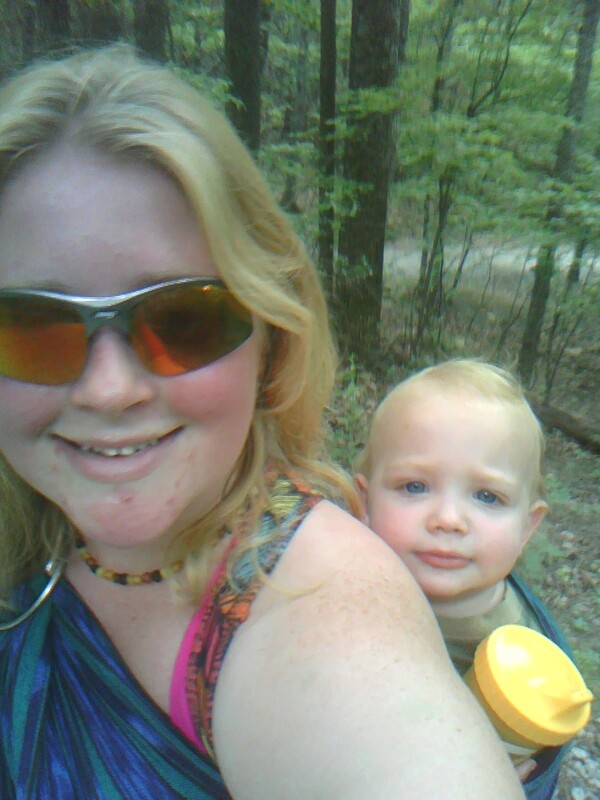 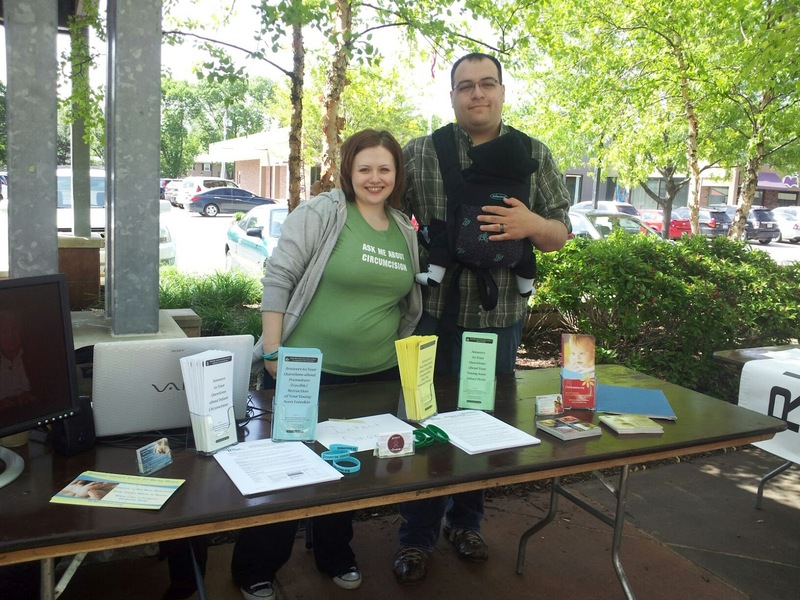 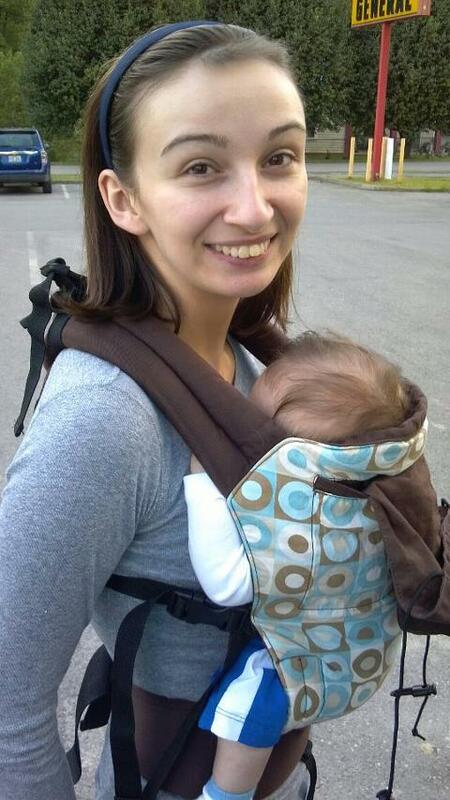 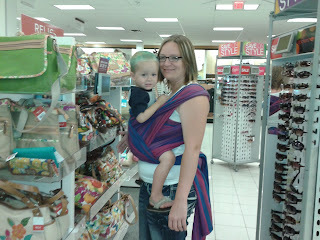 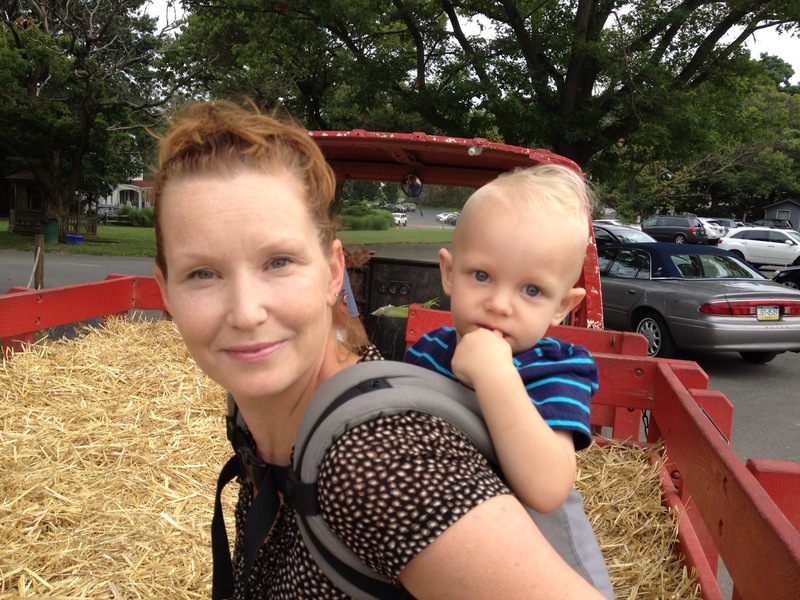 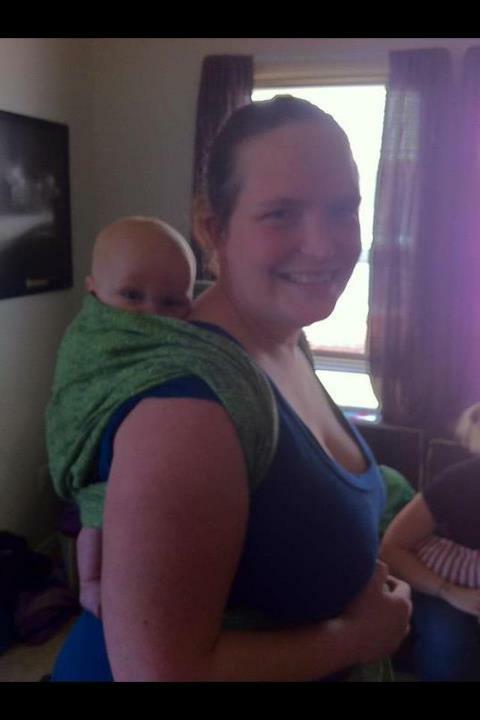 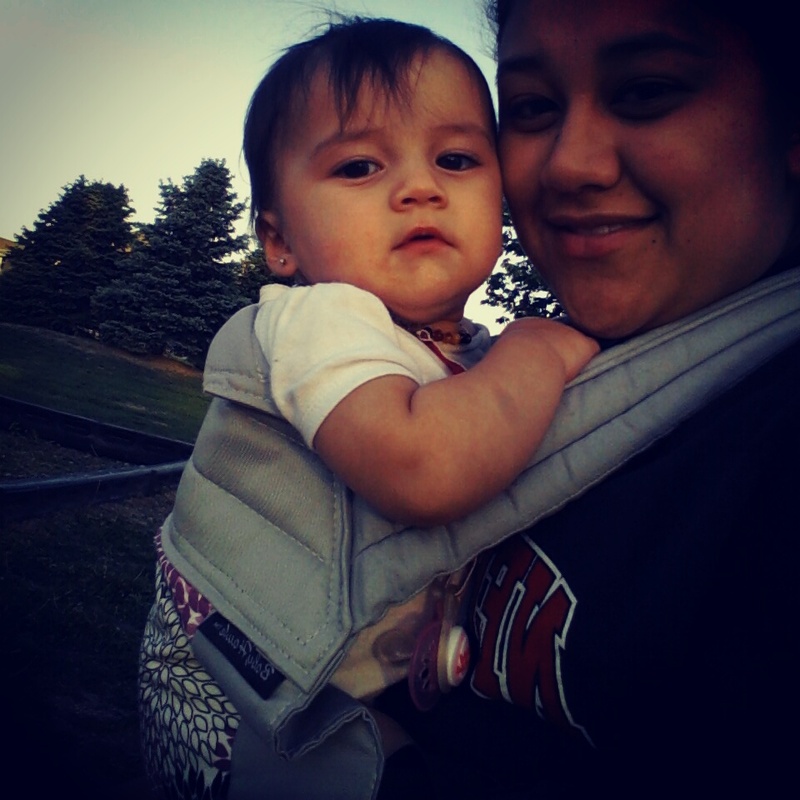 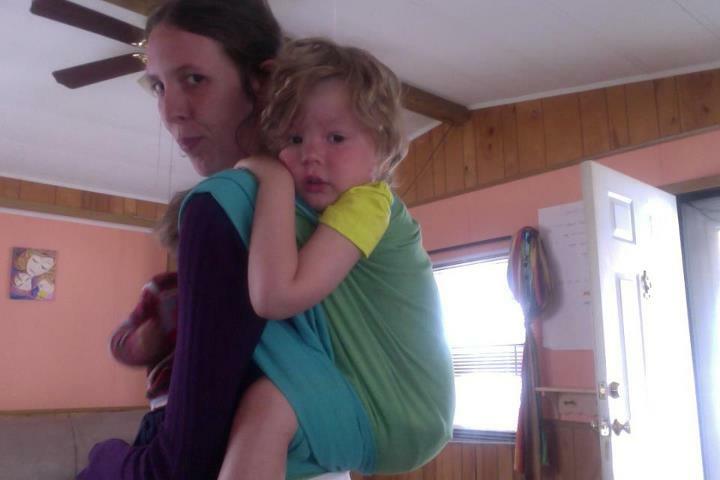 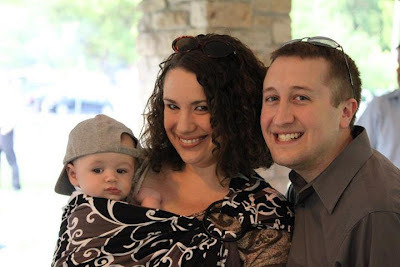 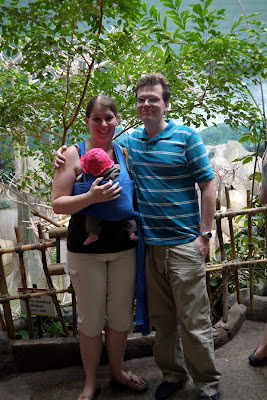 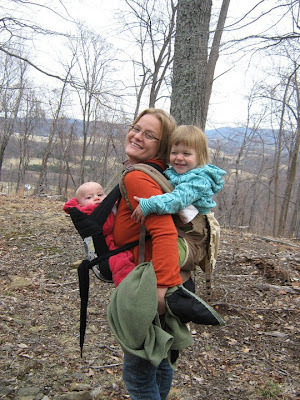 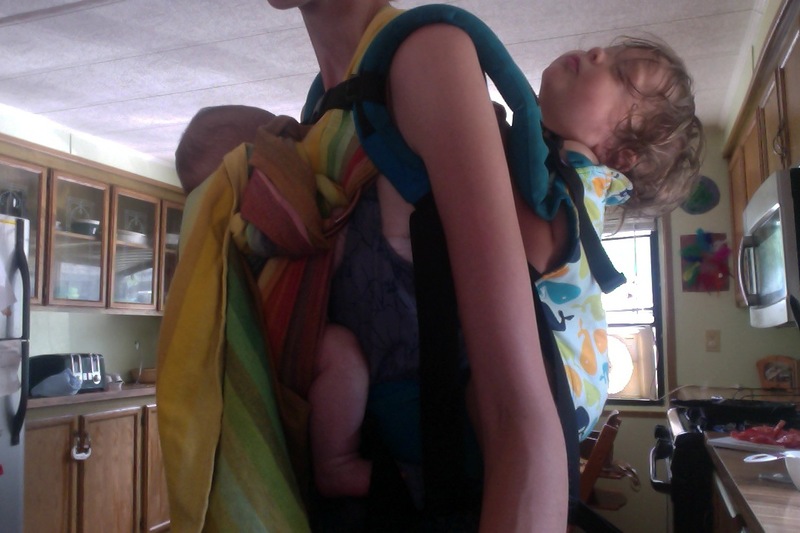 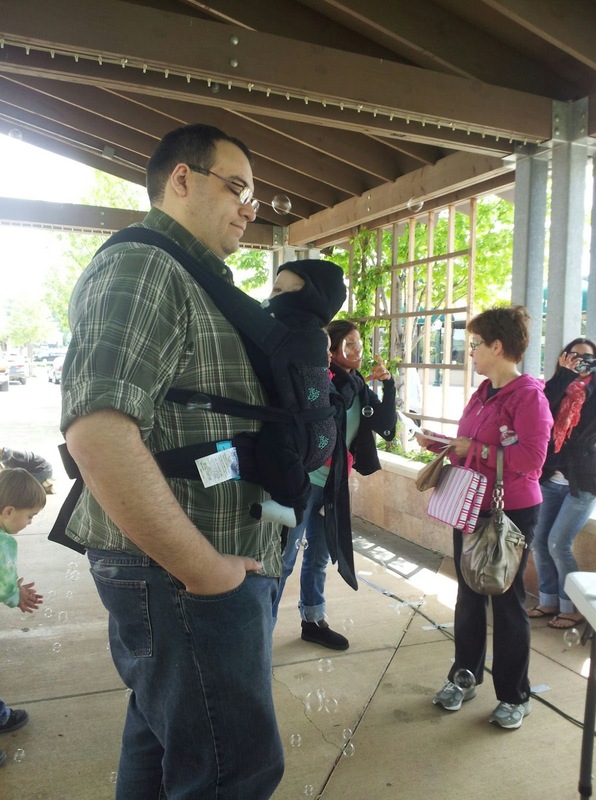 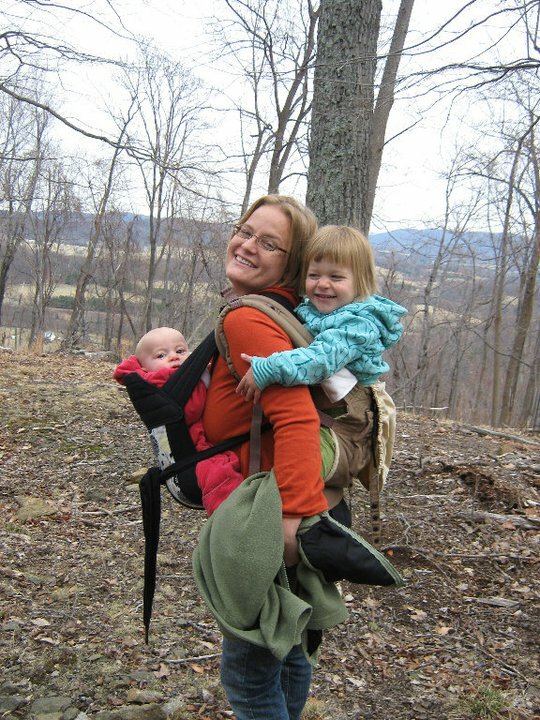 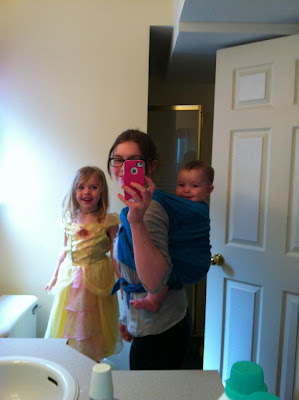 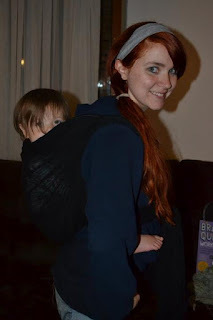 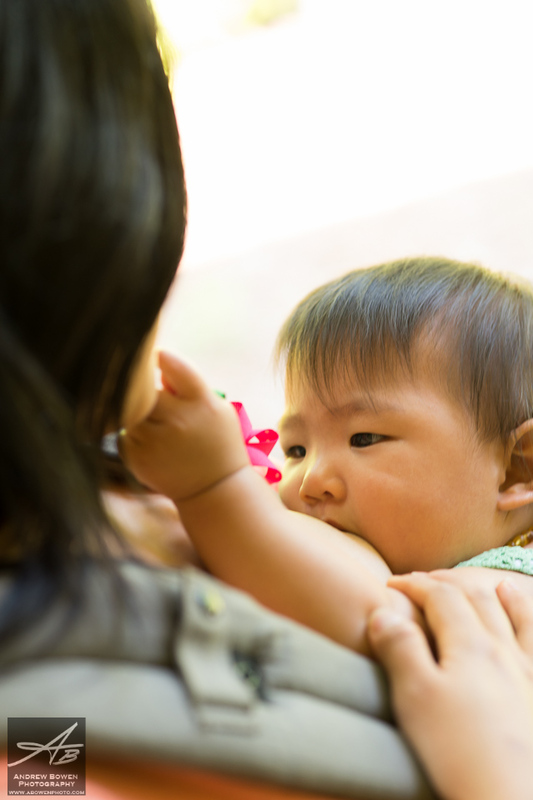 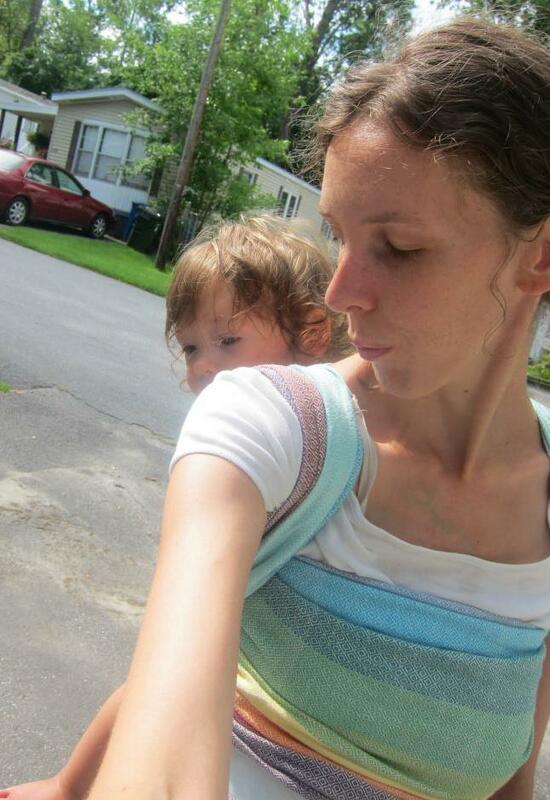 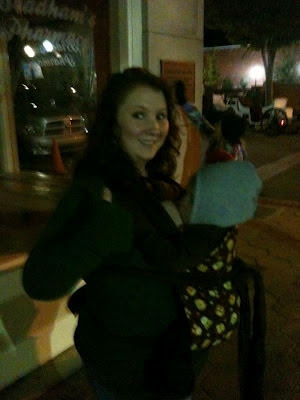 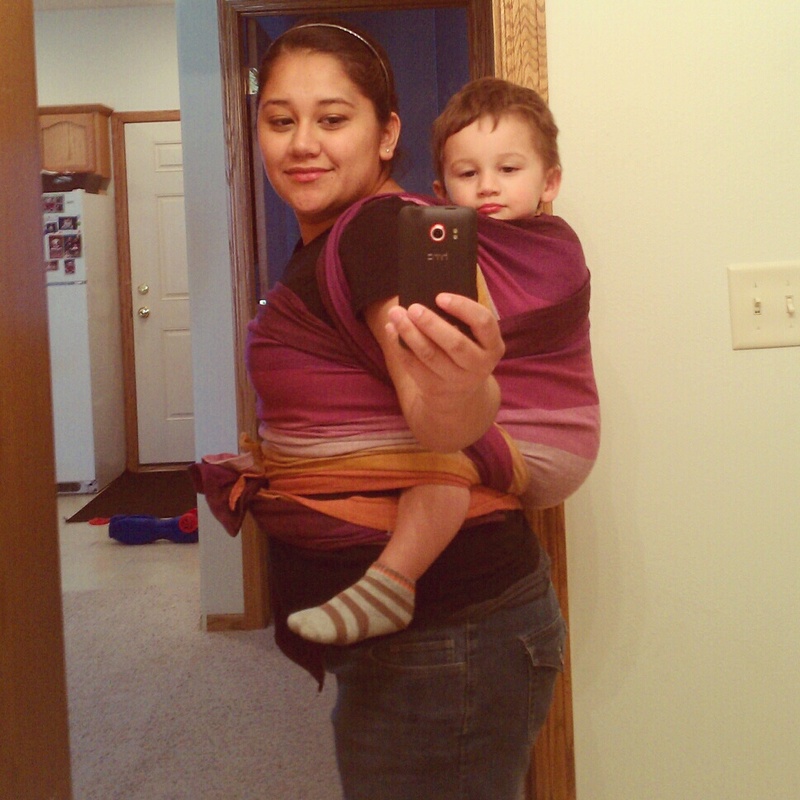 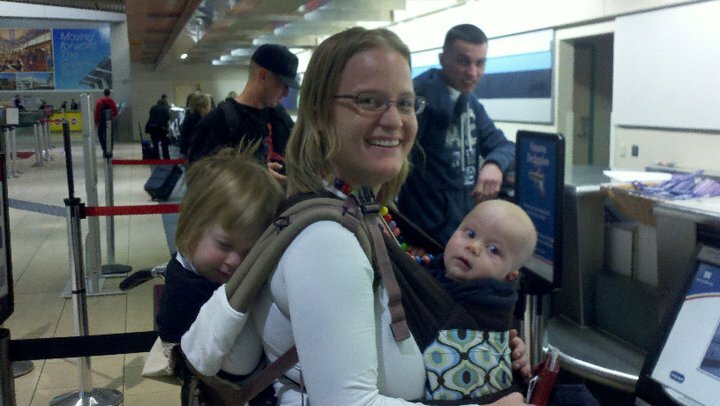 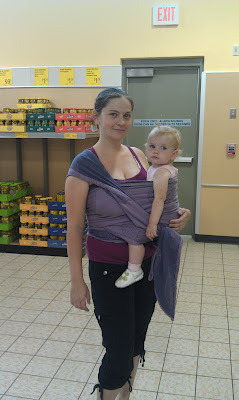 Babywearing is not only awesome, it's convenient and good for baby. 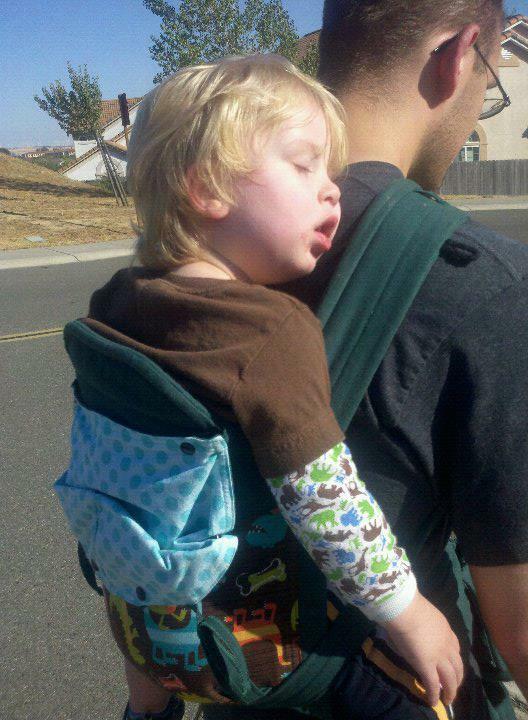 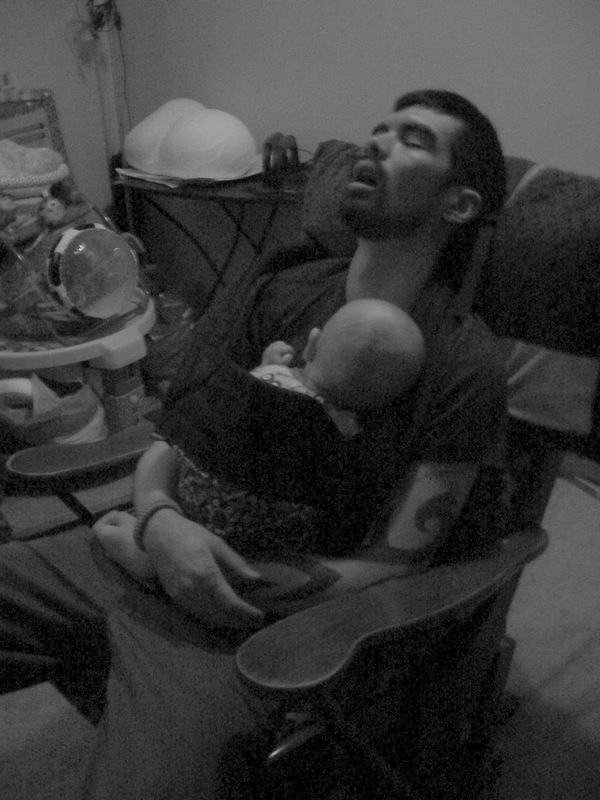 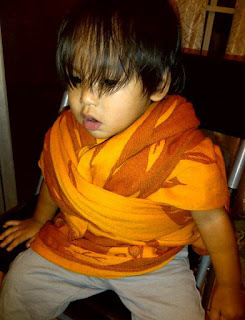 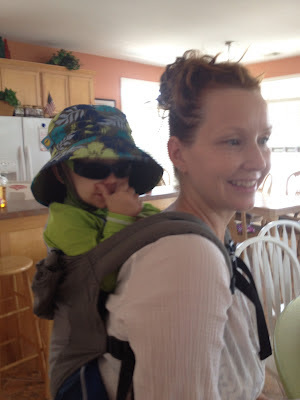 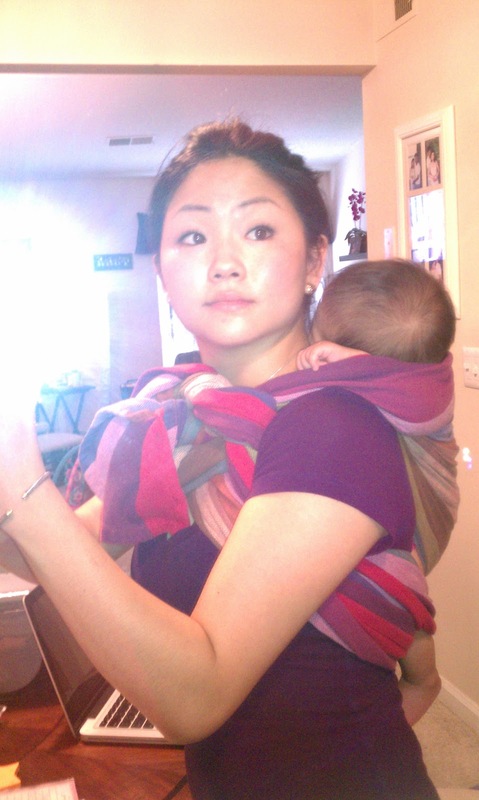 Most everyone that knows anything about wearing a baby knows about Bjorns or Snuglis. 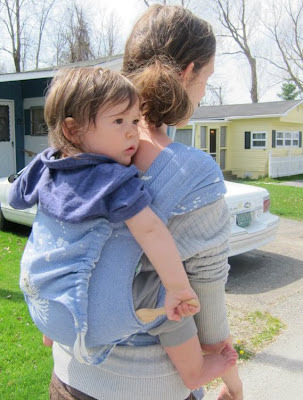 Those are NOT good for baby's hips or spine. 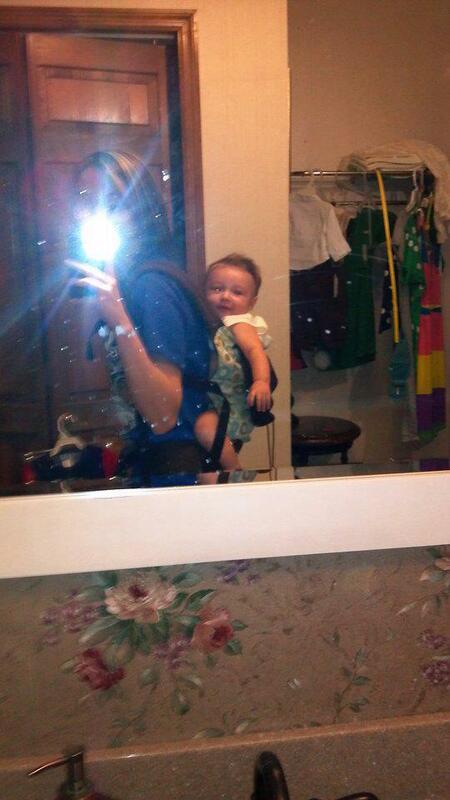 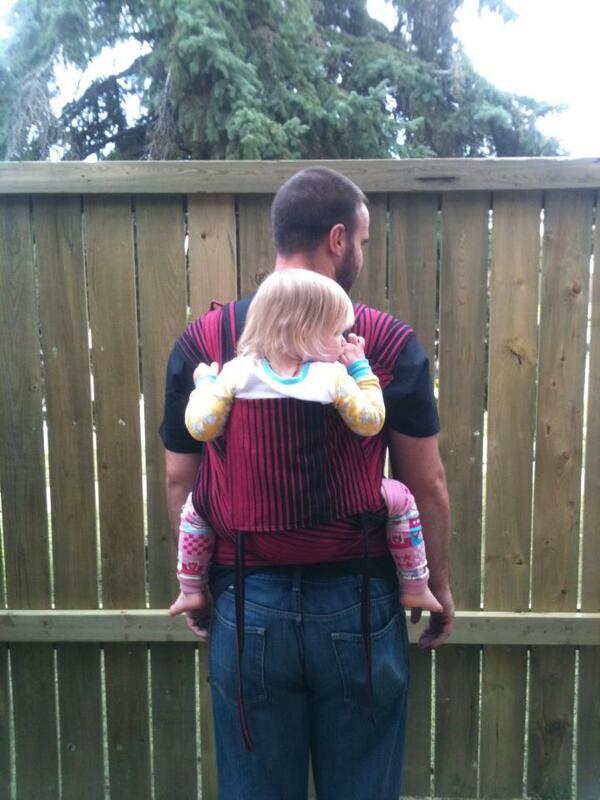 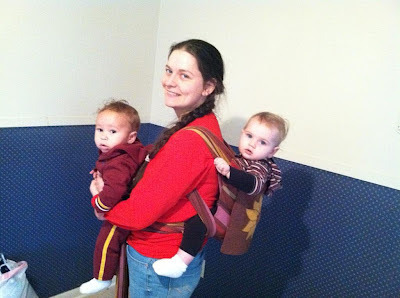 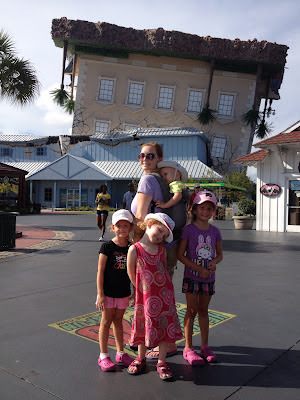 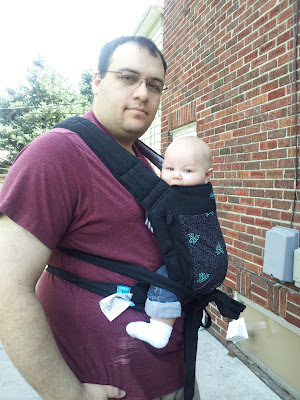 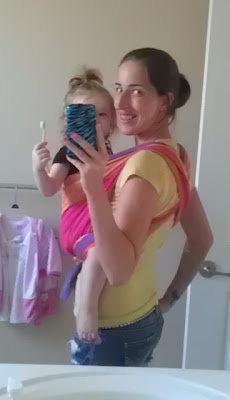 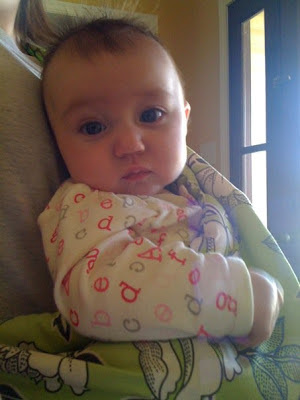 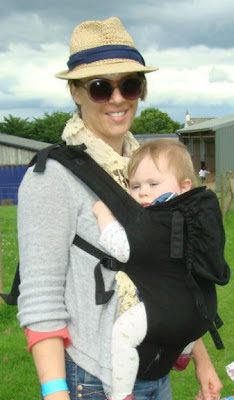 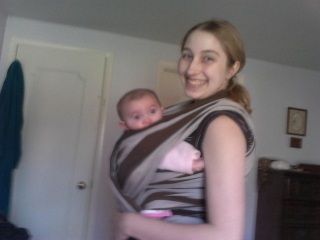 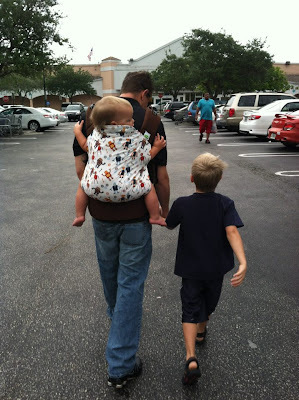 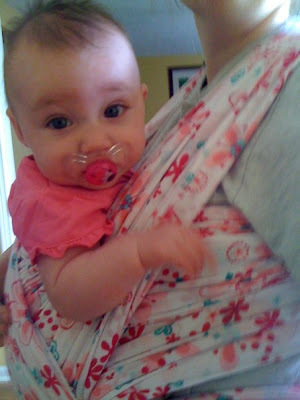 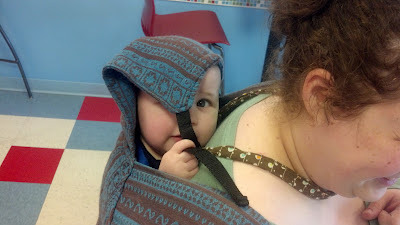 So, I want to show you some carriers that aren't as well known, but, are excellent for baby. 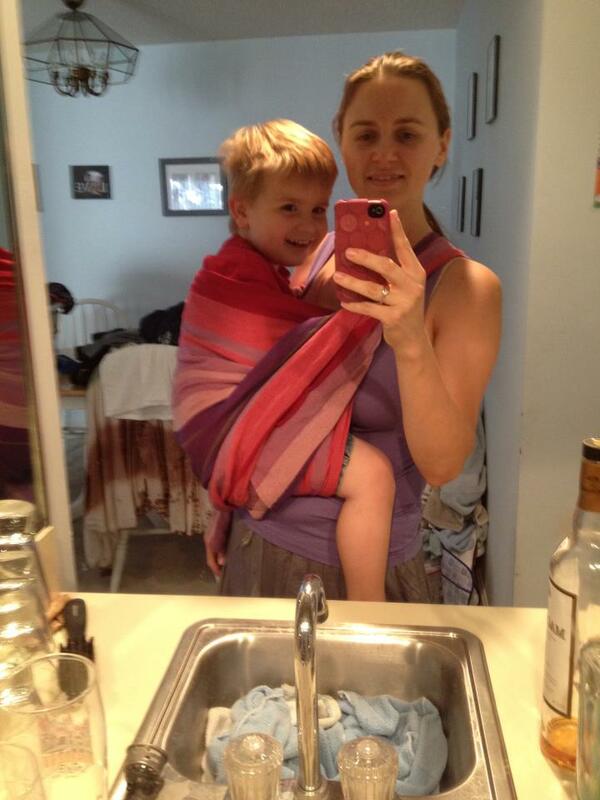 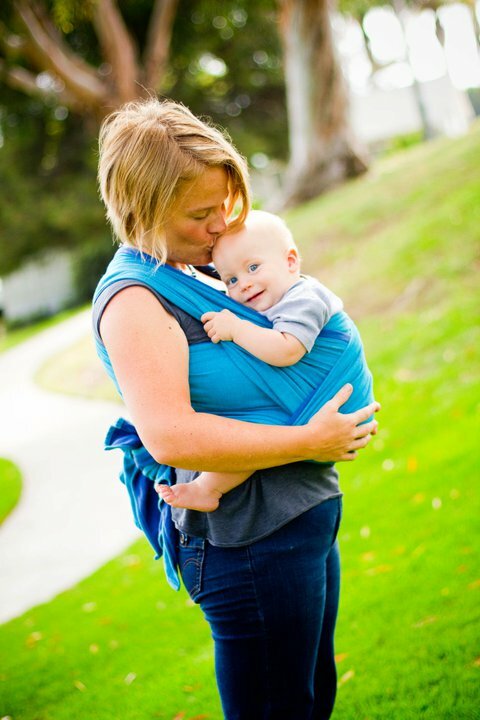 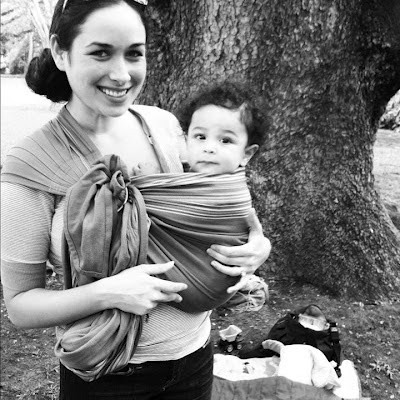 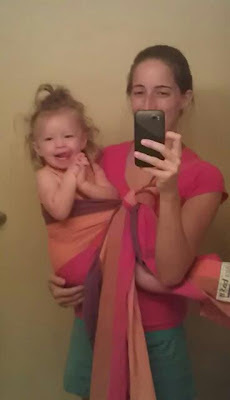 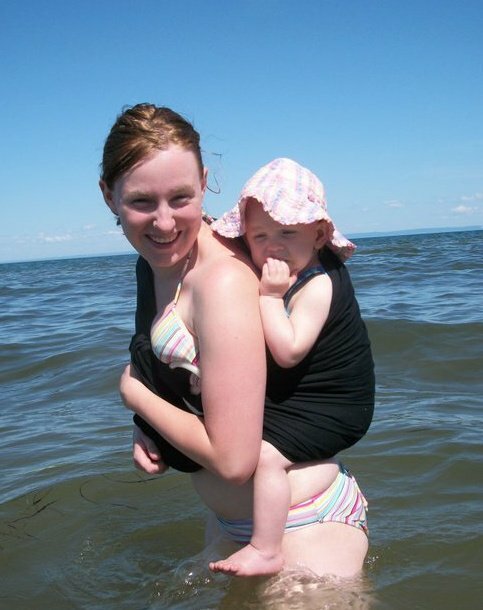 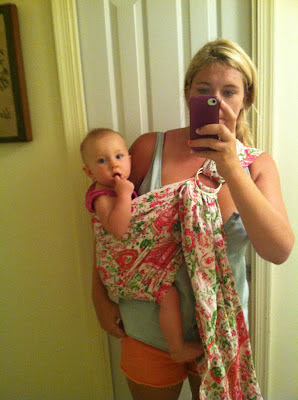 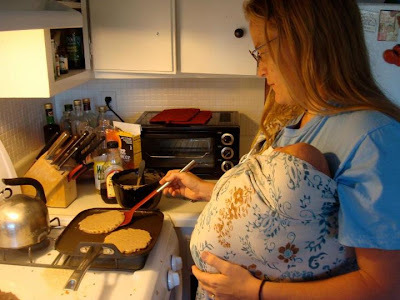 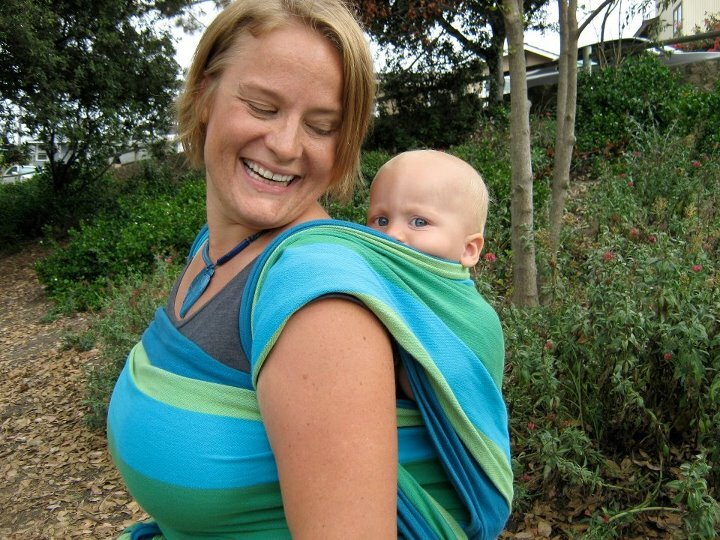 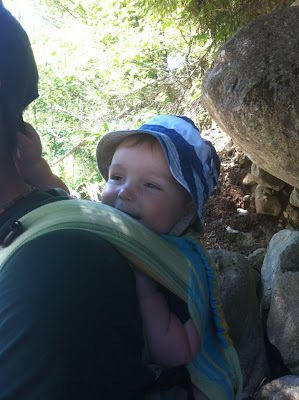 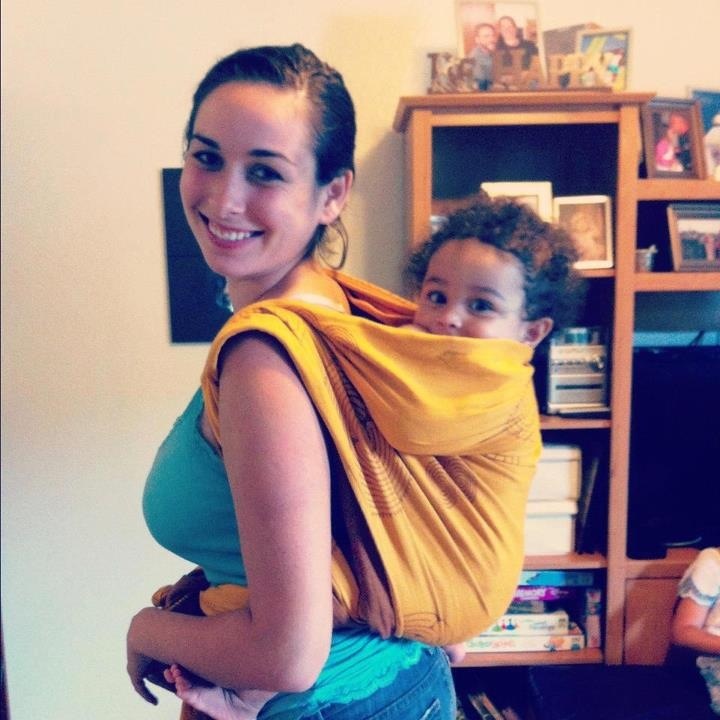 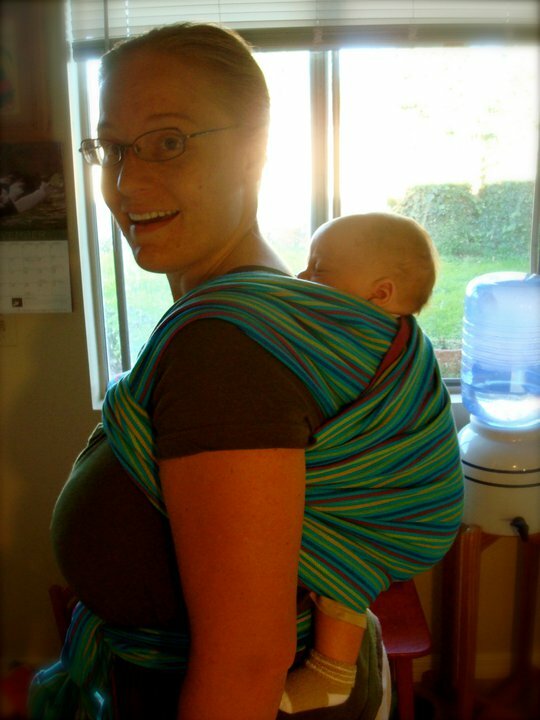 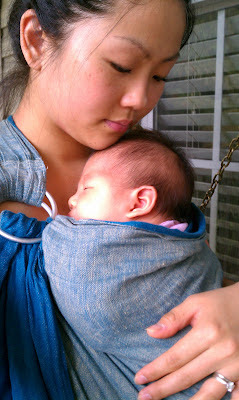 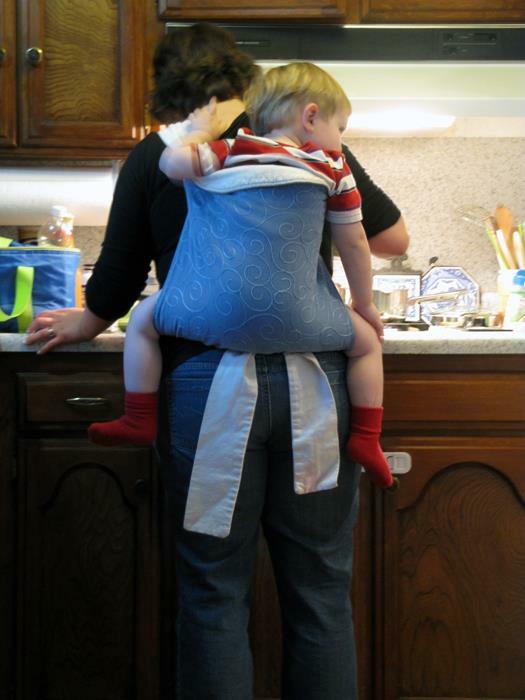 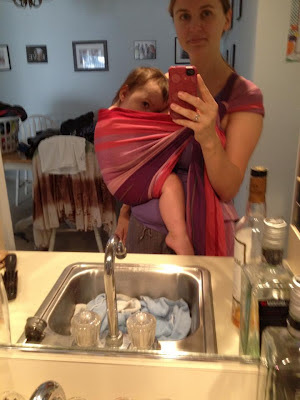 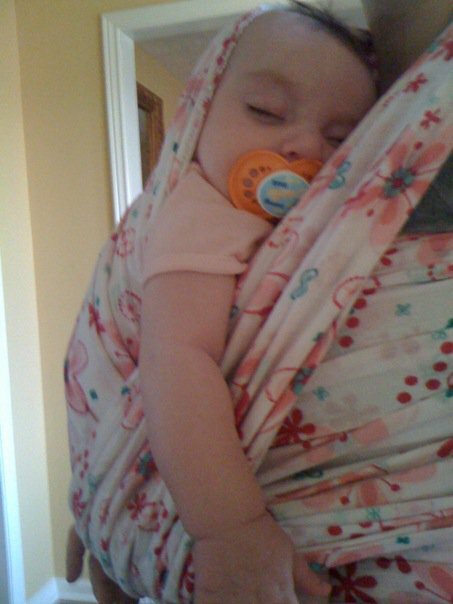 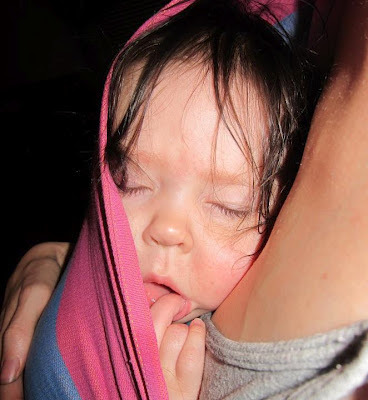 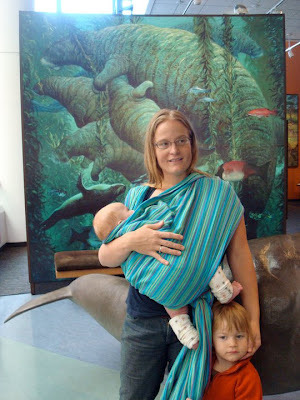 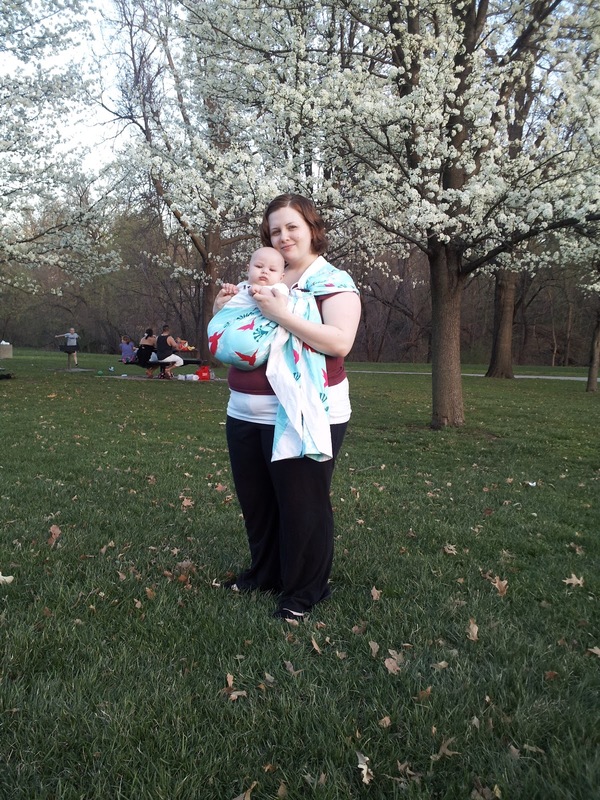 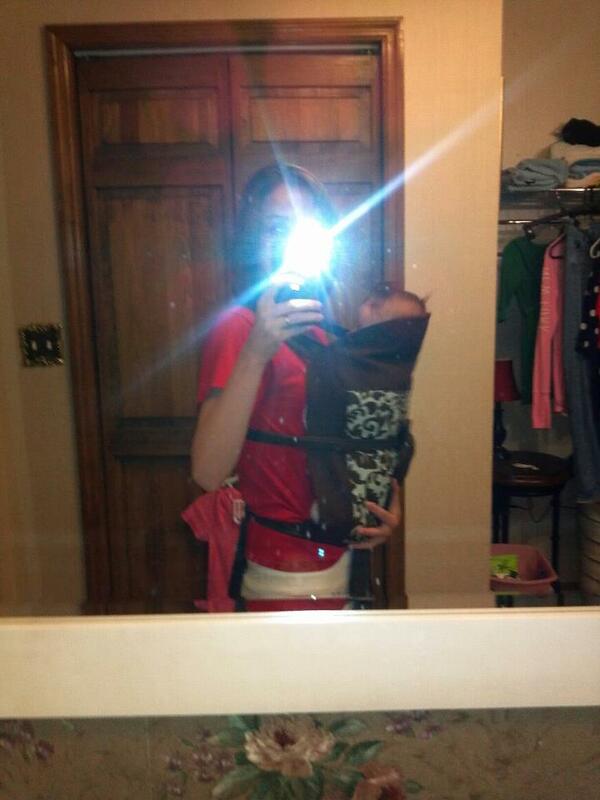 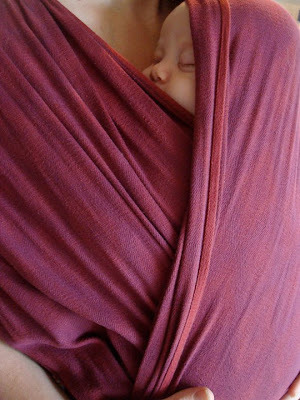 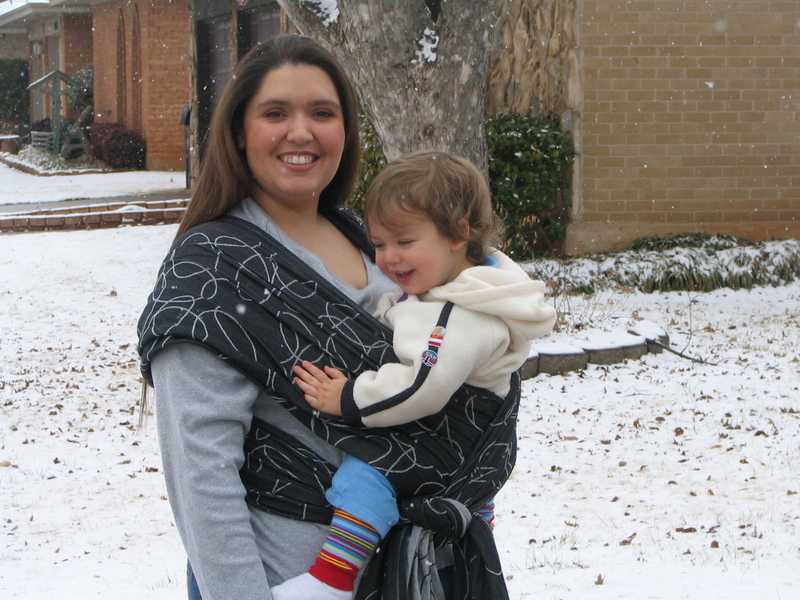 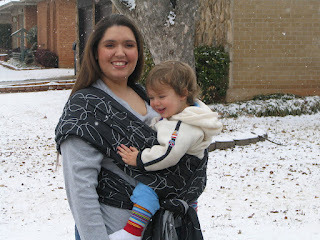 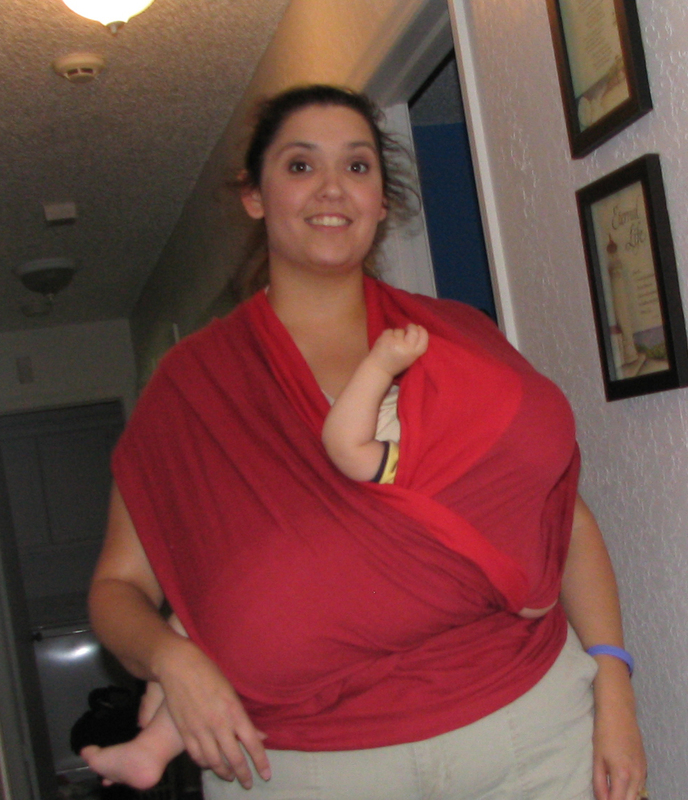 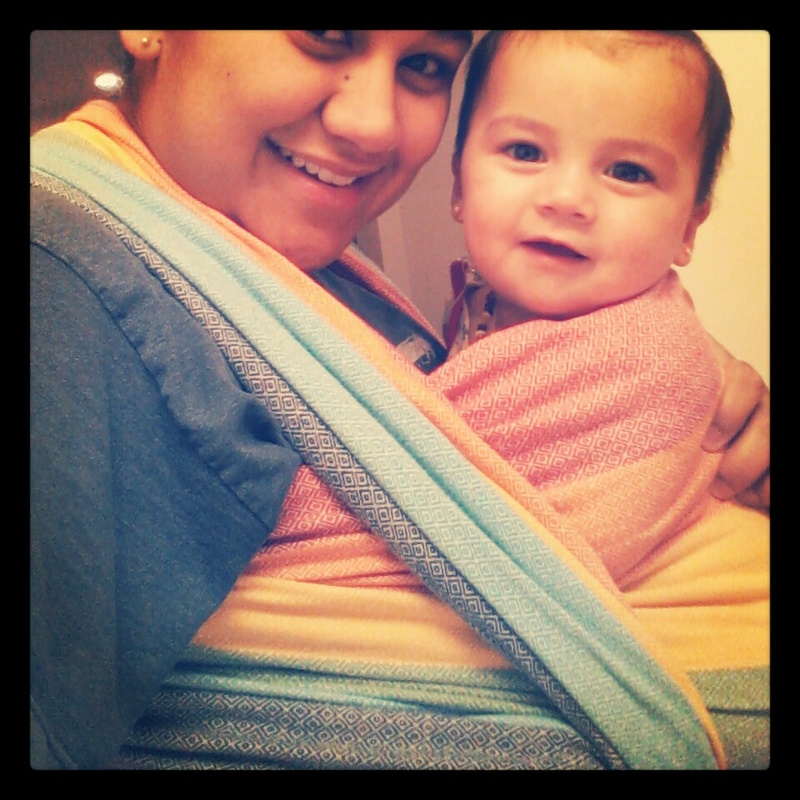 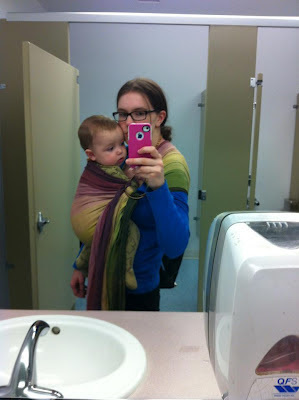 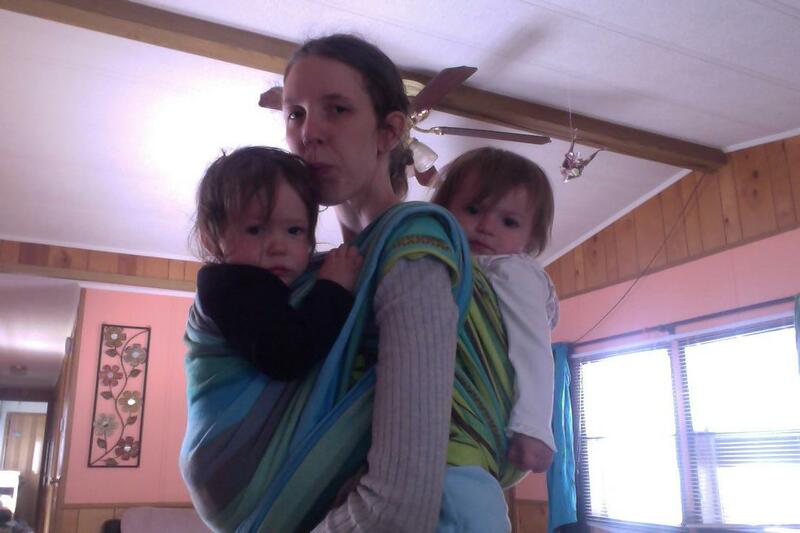 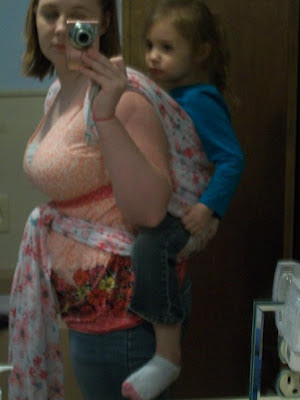 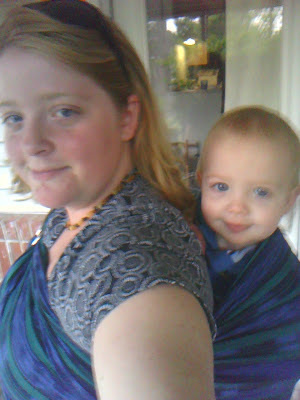 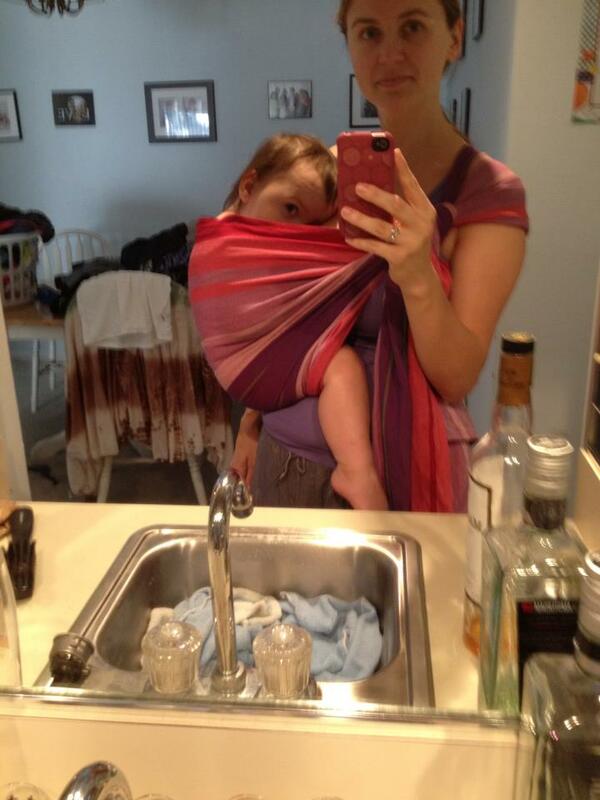 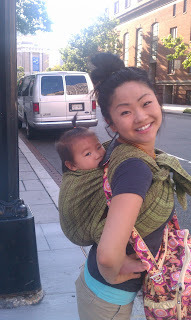 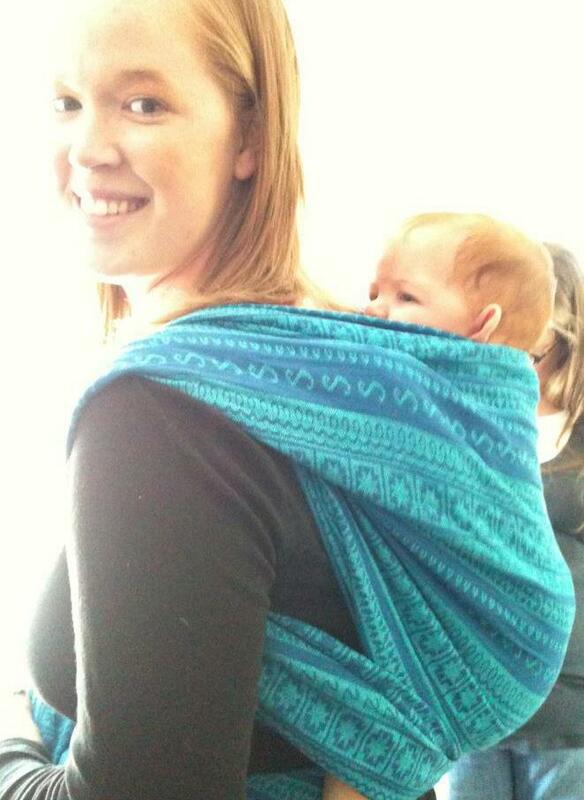 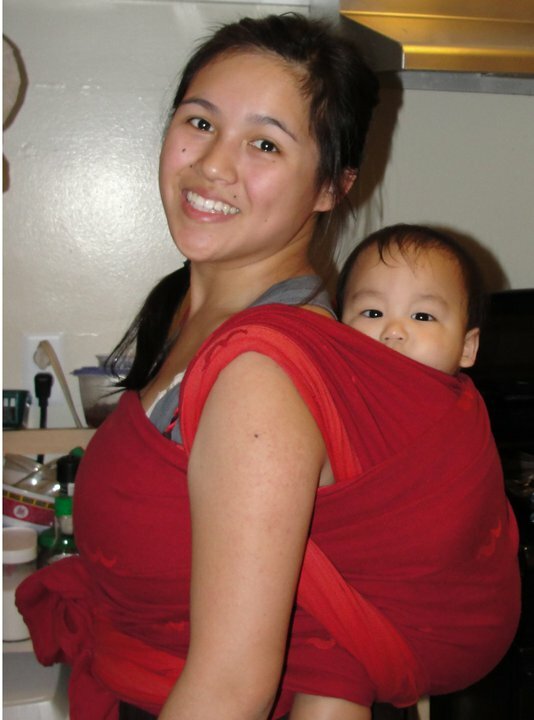 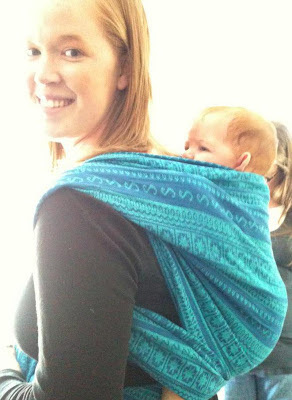 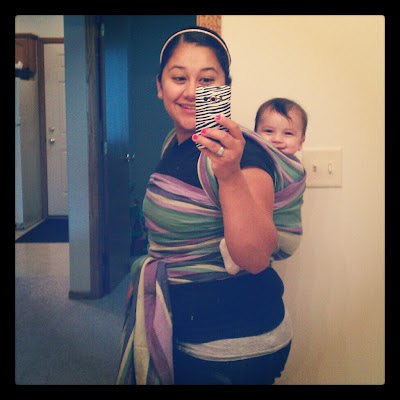 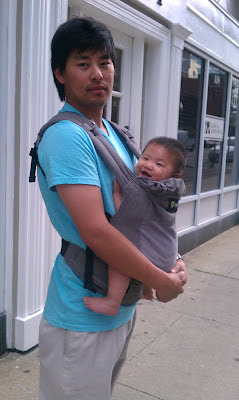 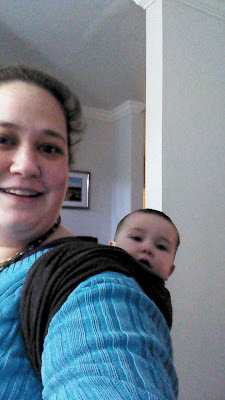 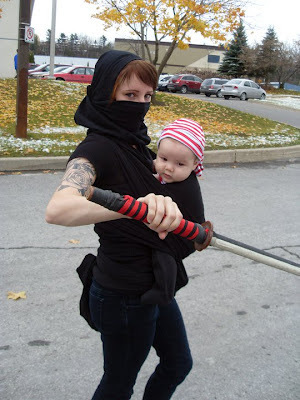 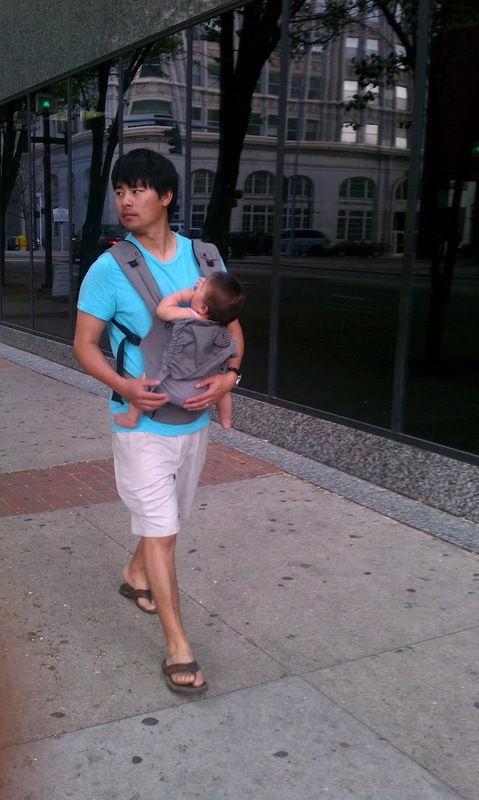 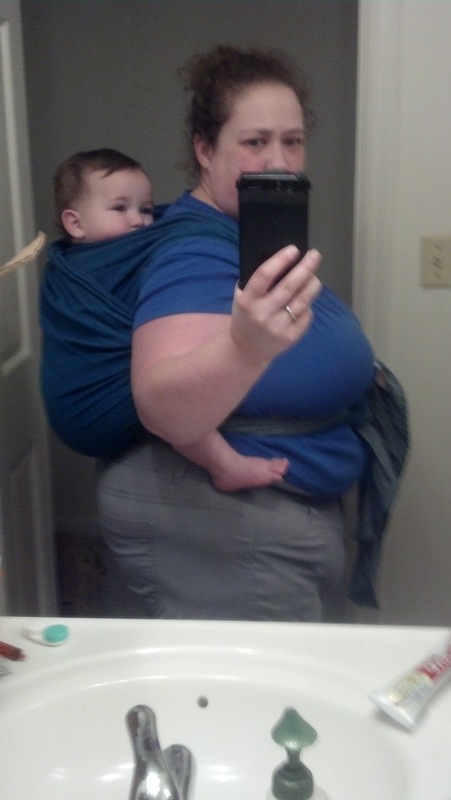 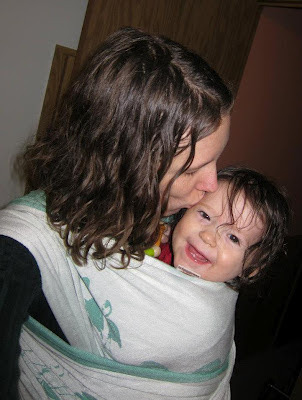 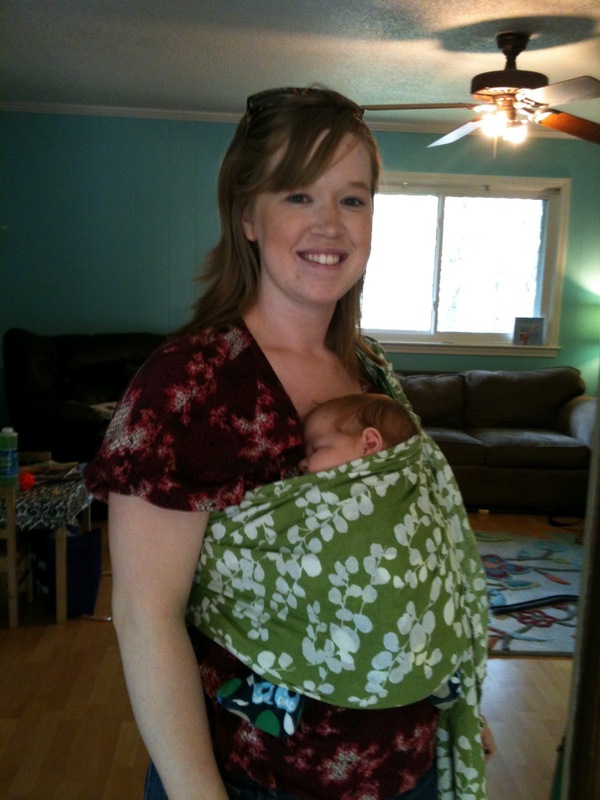 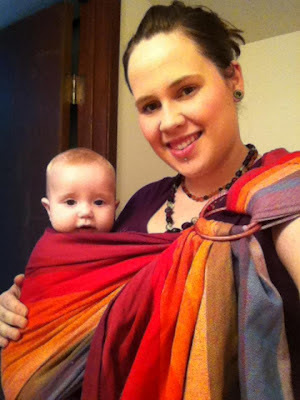 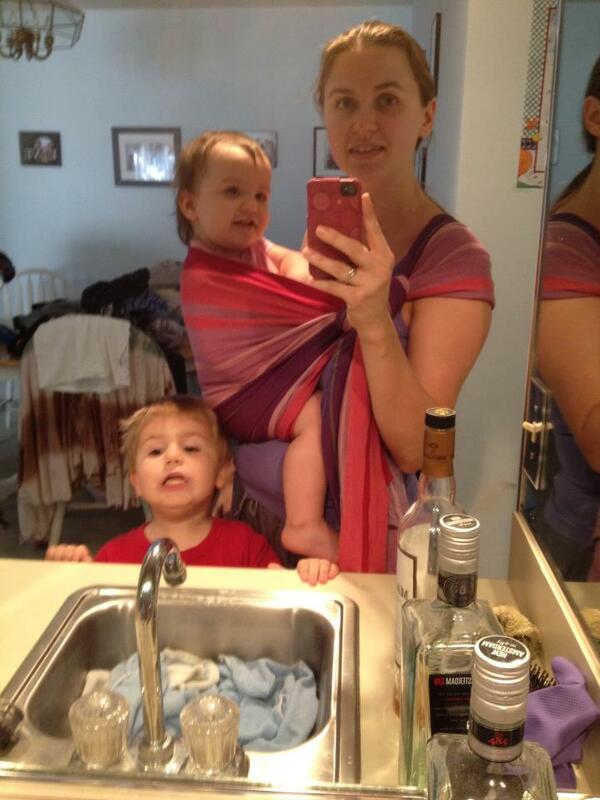 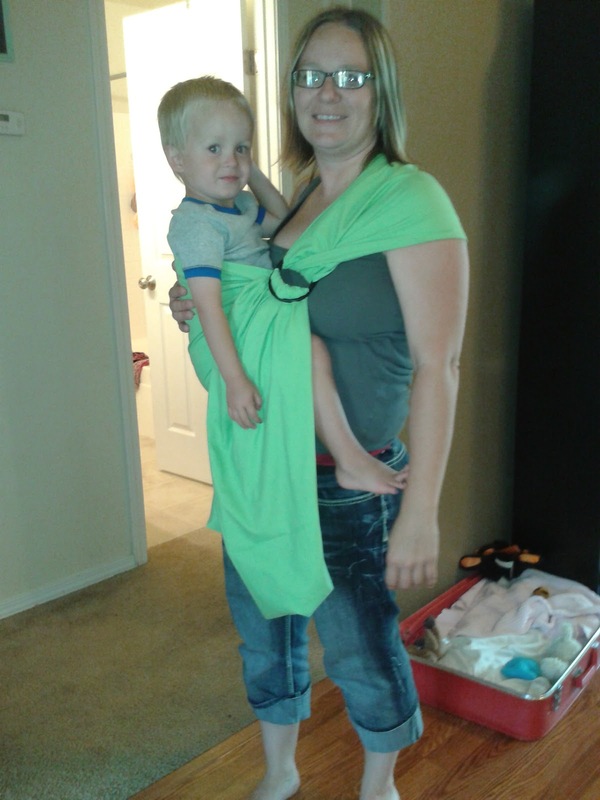 Moby Wrap and Ergo are good carriers, but, again...very well known. I am hoping with this post to introduce you to a world of carriers you may not have known to exist. 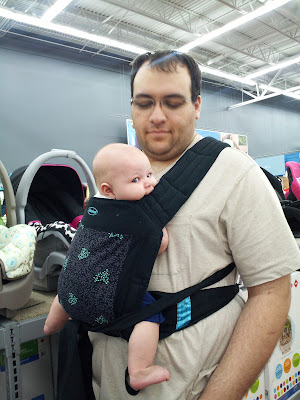 First, I'd like to link you to a few great posts explaining about carriers and reputable places to buy them. And now for the show...Starring WRAPS!!! 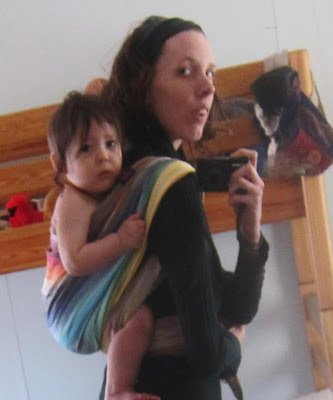 And now some Soft Structured Carriers(SCC), Mei Tais(MT), Bobas, Kinderpacks, Podaegis(PODS), Wrap Conversion Mei Tais(WCMT), Becos and few others. 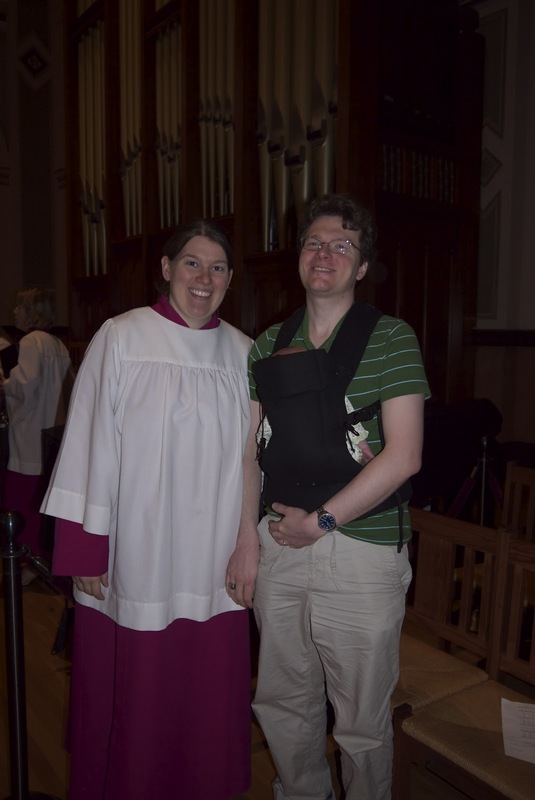 There is a wrap close to top of page that is unidentified. 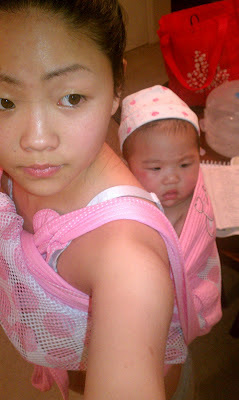 Its white with different shades of pink/coral and light turquiose. 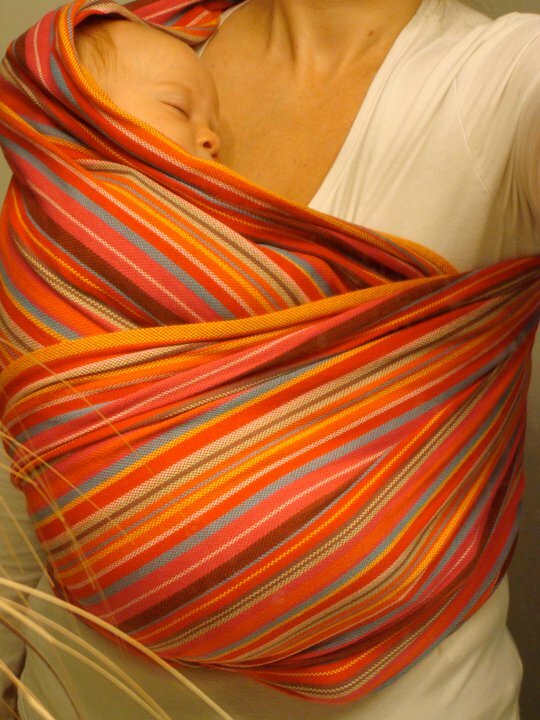 Its beautiful and I NEED to know what it is!